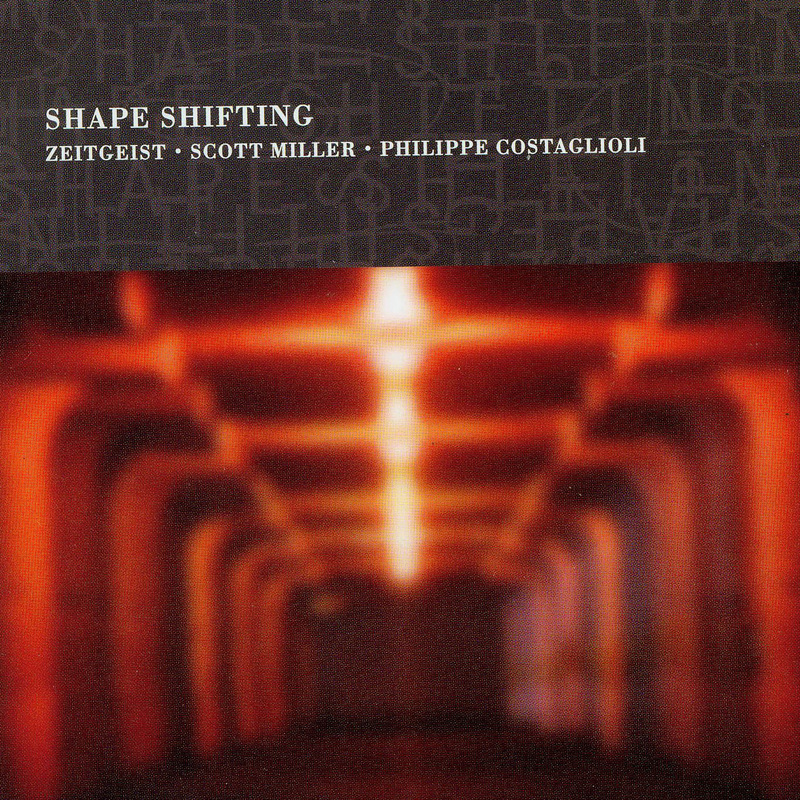 Featuring music and poetry from Shape Shifting: Shades of Transformation, Zeitgeist's collaboration with composer Scott Miller and poet Phillipe Costaglioli. Shape Shifting features sensuous poetry and a lush electro-acoustic musical landscape. Performers: Heather Barringer, Patti Cudd, Anatoly Larkin, Pat O' Keefe, Philippe Costaglioli, and Scott Miller.